Discovery Notes Sample was found under the Alessandra Adams Bench in Lafreniere Park in Metairie, Louisiana. the benches are located near the entrance of the bird sanctuary. 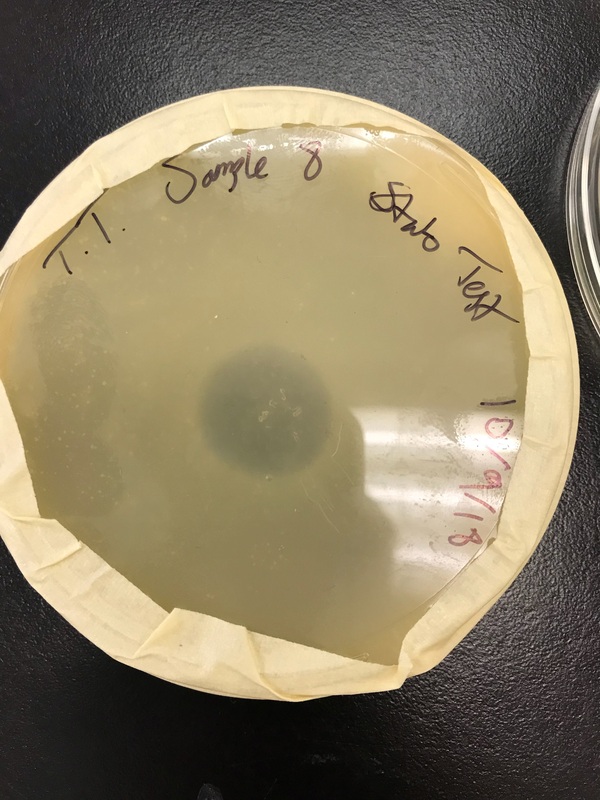 Naming Notes Due to the size of the initial plaque being larger than expected, approximately 2.1 cm wide in diameter, I found it appropriate to name this phage after a large cartoon character from a game that I played as a child.